Guest parking can be found in the SALT parking structure parking on Keawe Street and in front of the restaurant along Ala Moana Boulevard. Additionally, street parking is available in the surrounding area. We feature live entertainment twice daily during Happy Hour and again during Dinner. Our artists embody the spirit of Aloha and feature music from contemporary Hawaiian to light rock. 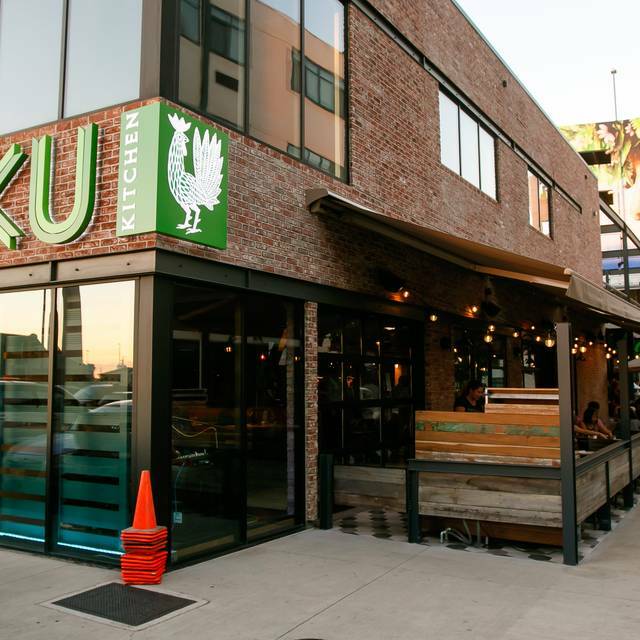 Moku Kitchen is a chef-driven concept that brings Hawaii’s rich upcountry farming and ranching heritage to downtown Honolulu’s urban lifestyle. The upcountry way of life echoes a simpler time where food was locally-sourced and cooked over an open fire on the ranch. 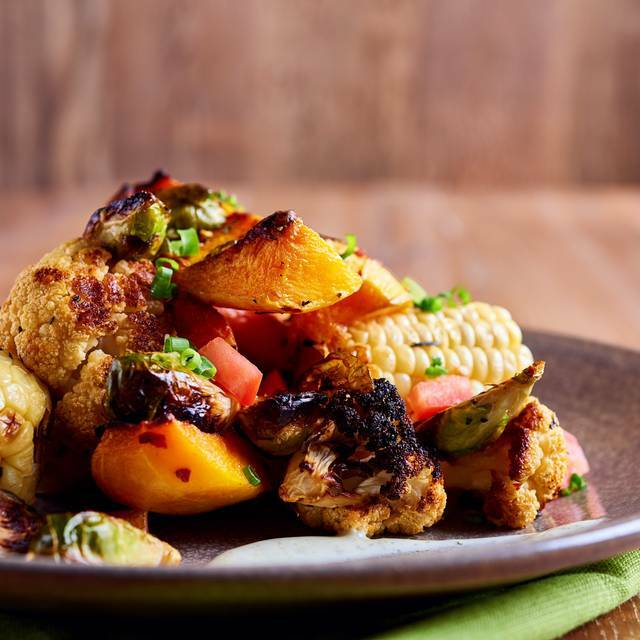 At Moku, we like to keep things simple and will serve Chef Peter Merriman’s twist on upcountry specials from our lively rotisserie oven. 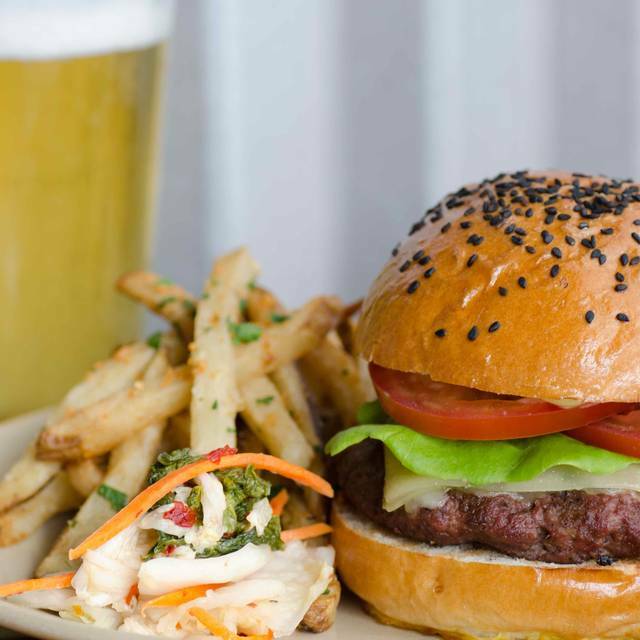 Named after the Hawaiian word for “island”, Moku will be a gathering spot where anyone from elite foodies, families, or people seeking an authentic taste of Hawaii can swap stories and relax with an ice-cold draft beer, a carafe of wine, and an amazing meal. 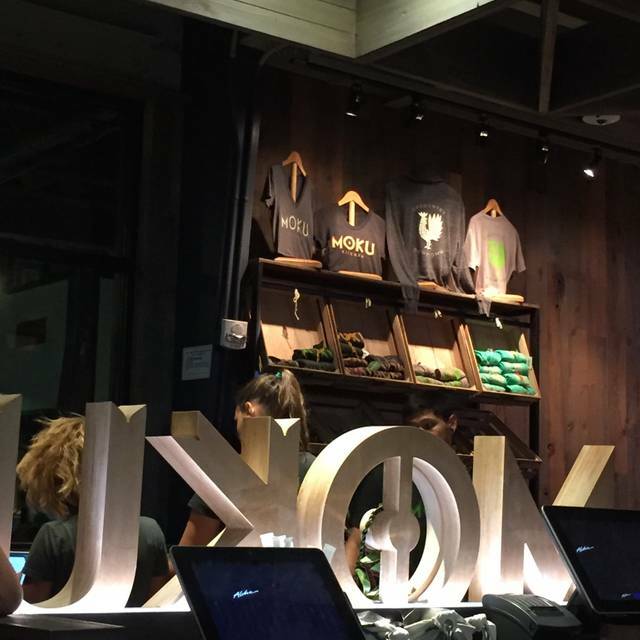 Everyone will feel a sense of home at Moku Kitchen. Let, s get this party started! From the farms, fields, and ranches. Each morning our bakers hand craft fresh buns, breads, and doughs from scratch! All was super as always! Our waiter was especially good. We sat outside-nice weather, less noise. 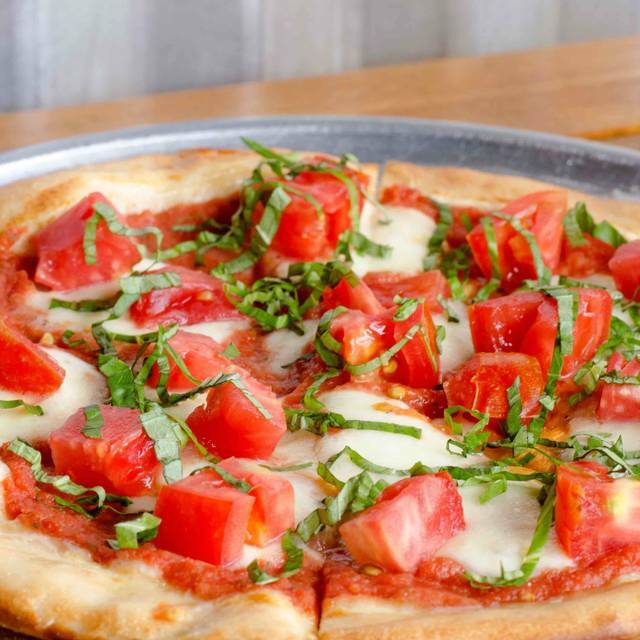 It's nice to have vegetarian options that are more than a boring salad and pasta! We went on a Friday night and it's usually quite noisy when sitting inside but it wasn't bad, we were able to hear one another and have nice conversation. The wine list is good, the food has always been good to great and the atmosphere is clean, nice and comfortable. The staff are friendly and the parking is super easy and convenient. My only wish is that they had more of a variety of desserts, I have a second gut for dessert and I'm not a pie gal so I always feel that my meal is a bit incomplete! But overall this is still our "go to" place when we make it a night out any day of the week. Food and the service was great as usual! 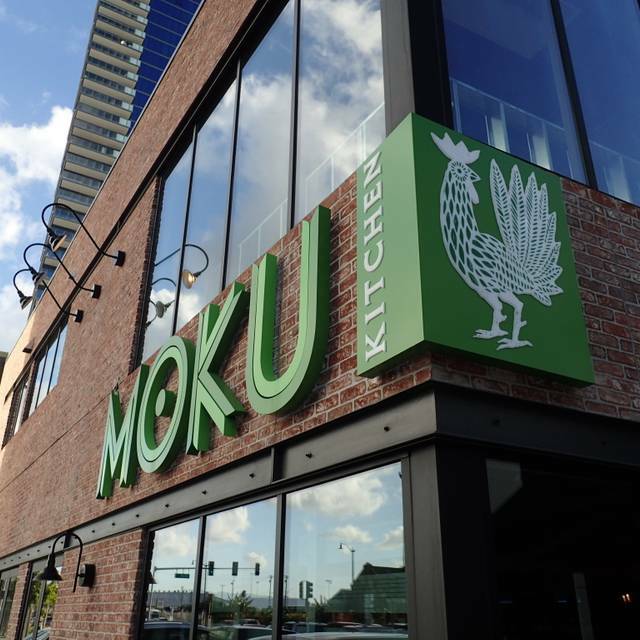 Mokus used to check off all the boxes - extensive menu, great service/location, open table points, happy hour specials, etc. I’m disappointed how much the menu has shrunk in the way of food options plus the elimination of open table points. Especially when there are other hot spots in the area, Mokus’ original “package” and appeal had set it apart from the rest - not so much now. Moku was ok, nothing special. Decent diner, but the food could have a bit more taste. Way too loud inside, can barely hear my date sitting across the table at times. Too expensive- $21 for a couple tablespoons of poke, really? I had the Seared Ahi salad and it was delicious. Not too much dressing on the salad. I enjoy Moku's dedication to staying connected with the land. Using local produce enhances the quality of the whole dining experience & I know I'm supporting the right kind of business. I would also like to thank my server, John. This young local man was very kind & knowledgeable & he made the night that much more pleasant. 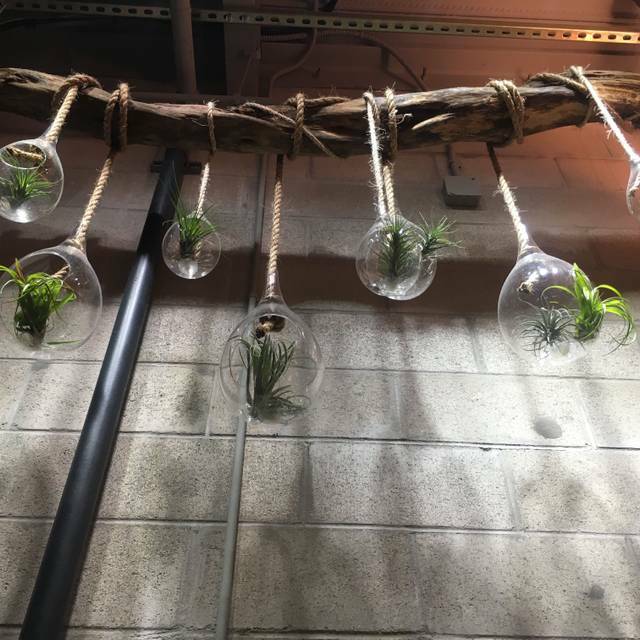 I hope more businesses follow in the footsteps of Moku Kitchen thus establishing a better connection with our local farmers, taking pride in the quality of their work & creating more opportunities for our local workers. Great experience! My date was late to our reservation, but they were very accommodating (lol). 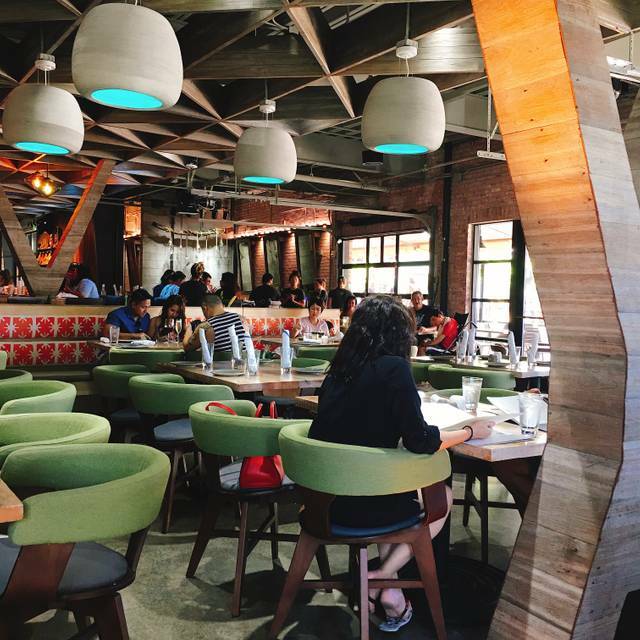 Moku is such a great place for local eats! The seasonal sweet potato haupia pie is amazing! Get it before it’s gone! We miss the bulgogi tacos!! Please bring it back. Was great food and drinks. A local friend told us about the restaurant and glad we made it there on our visit to Honolulu. Would highly recommend and definitely go again. Great service and great food! Definitely recommend! The food was great but expensive- unless you go during Happy Hour which I believe ends at 5:30. Service was good. Love Moku’s happy hour menu. Great deals and delicious food. Their seasonal cream pie was Okinawan sweet potato haupia. You HAVE to try it! Hopefully they will make it a menu staple. If not, get it before it’s gone! Food - good but nothing exceptional. Value - None. Pricey for what you get. Instead of ordering entrees we shared appetizers among 4 people - only 2 got a drink and it was $40 pp which is high for apps. Not sure if I will go back or recommend. The food is fresh, beautifully prepared and an imaginative combo of tastes and textures. Service is friendly without being obsequious. However, the relentless bass-heavy music will task your ears and lungs as you strive to have conversation with dinner. Turn the music off!! It’s abusive. Absolutely divine. Will DEFINITELY be going back for more. Great service. A bit noisy. Happy Hour provides good value. I will be back! Mai Tai, Butternut Squash Ravioli and Veggie Pizza! 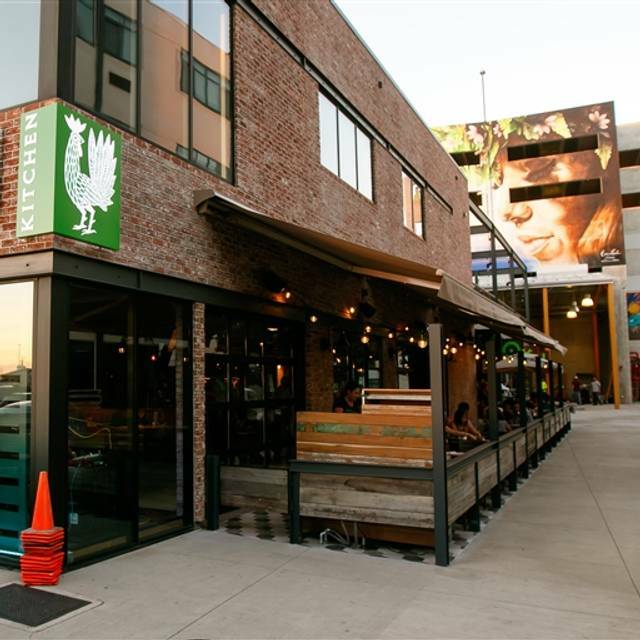 I would review 5/5 stars if only there were more vegan options! Otherwise I love this place. Excellent food and service as always. I thought that the process of making the reservation was cool. However, it would have been nice to have the option of indoor or outdoor seating. I wanted to sit inside but was seated outside. It was loud outside so it was hard to have a conversation with my friend and the lighting was terrible, I had a hard time reading the menu. The rice was gross. It was very mushy. Asked for very crispy fries and got very soggy fries. Other than that excellent !! Tasty food! Would definitely visit again sometime soon! Our new favorite restaurant! Awesome food, awesome service, awesome ambiance! Perfect dinner! Good and empty at lunch time. We were celebrating our 24th wedding anniversary.